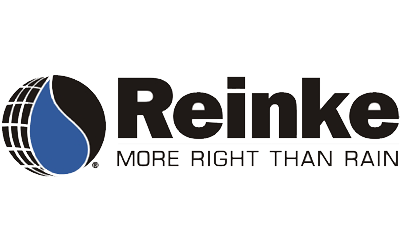 GPS Services is the name of our sister company that specialized in precision ag and Reinke irrigation systems. 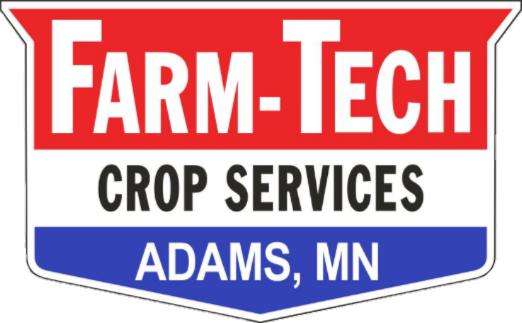 As of Jan 1, 2019, we have decided to retire the brand and put all of our operations under the Farm-Tech name. 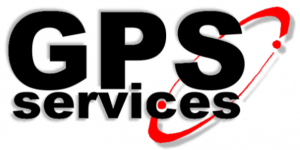 We will no longer be updating the GPS Services webpage as a result. We are still providing the same great service, just under a streamlined name. Thanks for your understanding.